Well, let’s just say that Thanksgiving, Christmas, and New Years interfered slightly with my reading. I had neither the time nor the attention span to devote much energy to ingesting the written word. I was doing too much writing! In that three-month span of November through January, I wrote 19 posts for this blog. Apparently, I had a lot to say — LOL! 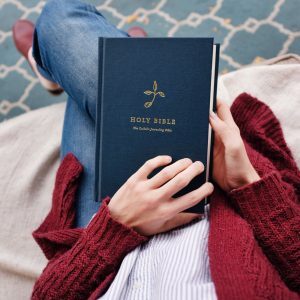 In addition, though, I wrote five reflections for the annual Blessed is She Prayer Pledge (days 27-31) and three other posts for their blog. It felt so good to be that productive! Really energizing, you know? But with all of that and the normal hubbub of the holidays, my attention span for the written word was pretty non-existent. So, what did I manage to read over a quarter of a year? Four books. 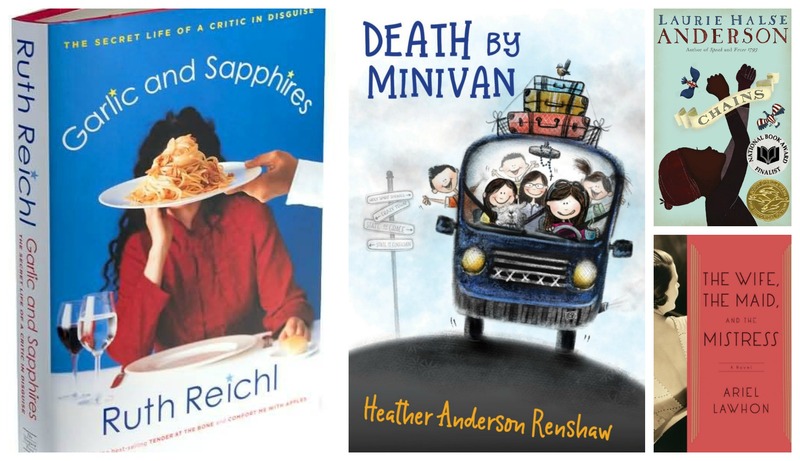 One fiction, one juvenile fiction, one memoir, and one faith-filled book on virtue for Catholic moms. Funny to note, both fiction books were actually based on real life events. And the memoir read less like biography and more like fiction. Holy mixed genres, Batman! Based on the real-life disappearance and murder of Judge Joseph Crater, this book takes the reader on a wild ride between the three women in his life. Set in prohibition-era New York, the story bounces back and forth among the three women’s point of view and leaves the reader really guessing. Who did it? Who knew what? And when did they know it? Sure enough, I didn’t have it figured out before the ending was revealed. 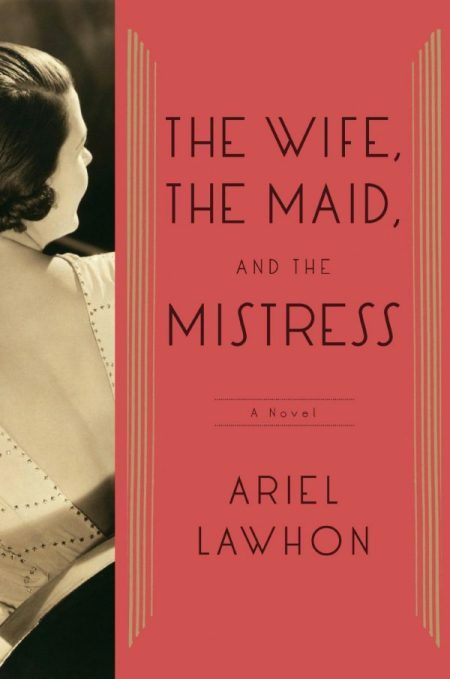 Ariel Lawhon frequently writes fictionalized versions of historical events. This book, however, I enjoyed much more than another one of hers, I am Anastasia. Where that one was slow moving and hard to really dive into, this book grabs you early and keeps you hooked. As a side note, I found it really interesting to look up photographs of the actual people involved in this story after I finished the book. Poor Judge Crater…he wasn’t as much of a looker as I had imagined he was! It’s not often that my daughter comes home from 5th grade and says, “Mom. You NEED to read this book!” But when she does, I happily oblige! 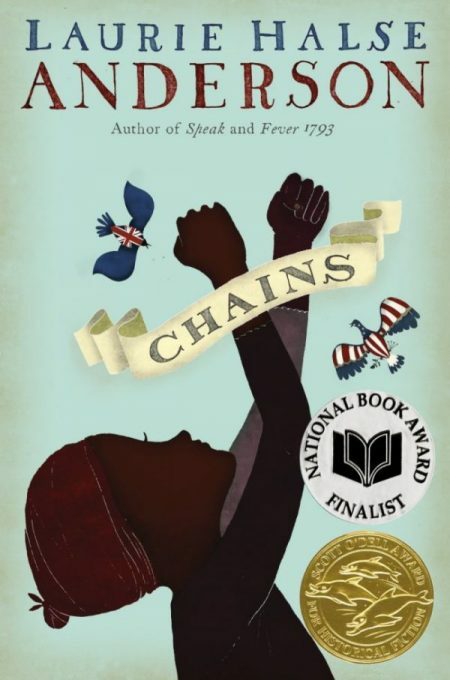 Chains is the tale of a young slave girl during the American Revolution. Orphaned by first her parents, and then the slave owner who had promised to care for her and her baby sister, Isabel is taken in by a malicious loyalist couple in Manhattan. She befriends another young slave who works underground for the Patriots and soon finds herself mixed up in all manner of intrigue. The story was eye-opening for me, as slavery isn’t an issue I usually associate with the Revolutionary War. 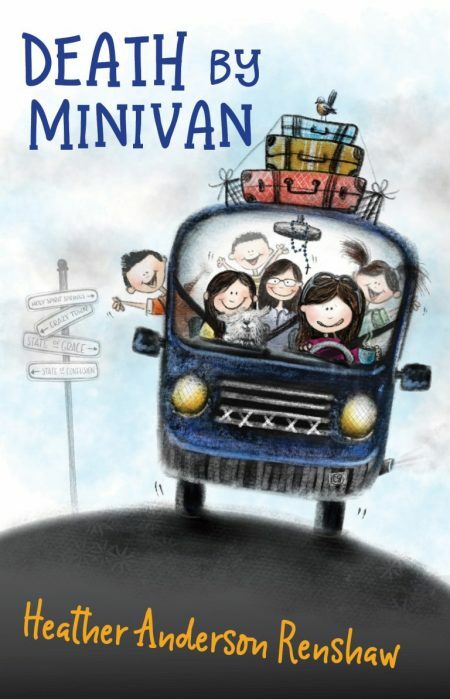 My daughter highly recommended it and so do I, especially if you’re looking for a book to share with that tween that you love. In the Notes section of my phone, I keep a running list of books I’d like to read. Usually, those books are ones I hear about on the What Should I Read Next podcast. This book is one from that list. If you love food (check! ), New York City (check! ), or biographies (check! ), this is a great choice for you! Ruth Reichl tells her own story of moving from Los Angeles, where she was the food critic for the LA Times, to New York City, to become the newest food critic of the NY Times. The most intriguing part of the story, though, is how she invents and reinvents herself throughout the book as different “characters” to try to avoid being found out by the workers in the restaurants she reviews. Along the way, she discovers not only the best and worst of NY cuisine but a quite a lot about herself, as well. 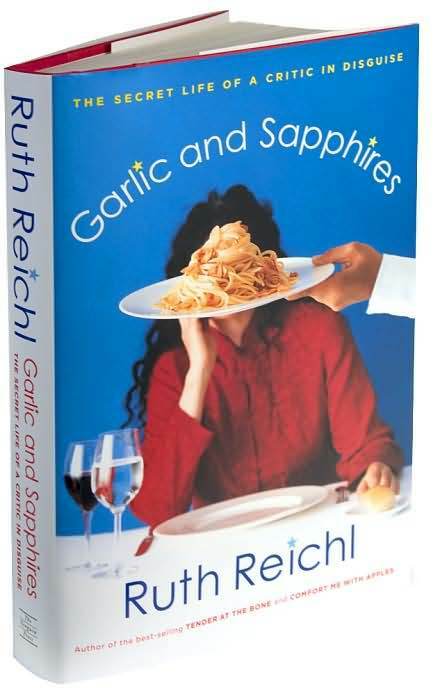 As an added bonus, Reichl (a well-regarded cook in her own right) includes several recipes and some of her more noteworthy reviews in the book. I really want to try her New York Cheesecake and leg of lamb! It was so fun to read a book when you feel like you know the author. I have followed Heather Renshaw on Instagram (@realcatholicmom) for quite a while now, even trading messages through the DMs a time or two. So, when I received this book as a Christmas gift, I couldn’t wait to dive in. I made myself go slowly, or I could totally have read it in one sitting. Each morning, coffee in hand, I would read one chapter before the kids woke up. 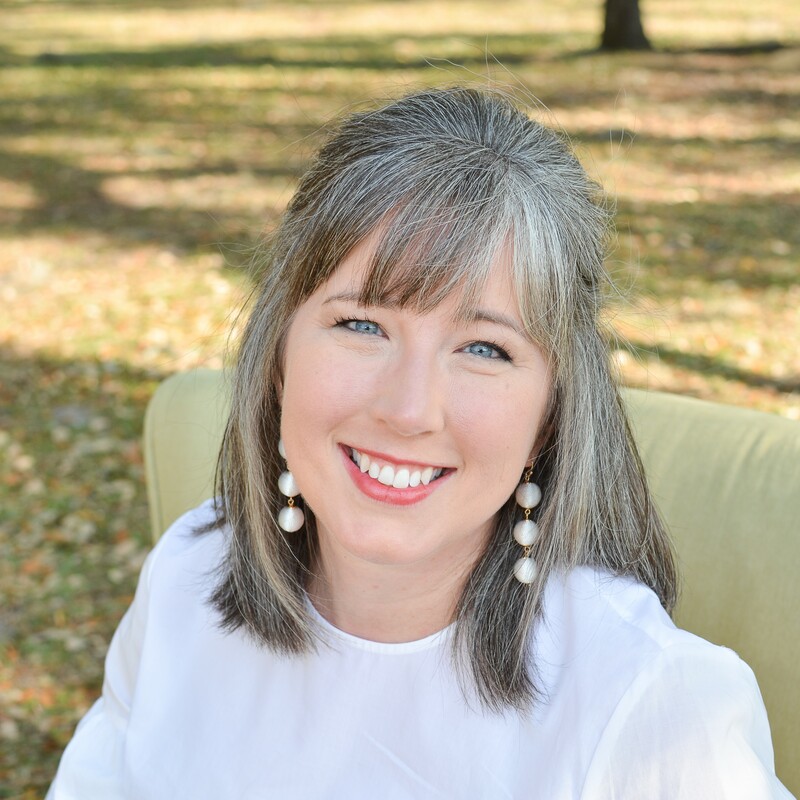 The chapters each cover different virtues and fruits of the Holy Spirit and include quotes from saints, scripture, and stories from Heather’s life. Honestly, it felt as if she and was just sitting with the reader and telling some great stories. The chapters conclude with a prayer and space for reflection, which would make it a perfect book for a moms’ group or book club. My To Be Read List continues to be crazy long…surprise, surprise! Topping that list is an advanced copy of Mary Lenaburg’s Be Brave in the Scared (it’ll be released by Ave Maria Press this spring!). Currently sitting on a pile on my kitchen counter are a couple fiction books from the library, Book Girl by Sarah Clarkson, and A Million Little Ways by Emily P Freeman. We’ll just have to see where the month takes me! To see what else I’ve been reading, head here! Thanks for sharing. I just finished Beloved by Toni Morrison and am now reading The Time Travelers’s Wife. Time Traveler’s Wife is good! I just finished an episode of sparrows by Rumer Godden. It’s written for middle grades, but like most good children’s chapter books it is kind, clear and thoughtful. Such a great read!